One of my favorite things about homeschooling is that we are free to be outside as much as we want. Over the years we have found that we are drawn to being out in nature and learning all about. 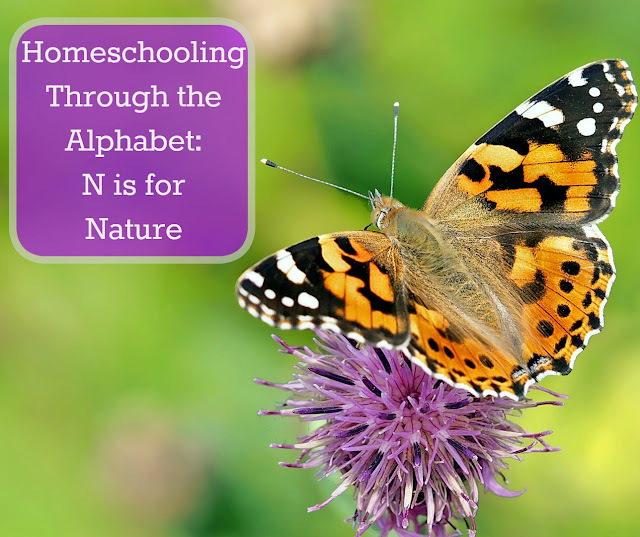 I could not go through this homeschooling series and not mention nature! My boys are interested in learning about rocks, minerals, plants, and animals. We read books about these subjects, watch movies, and try to get outside for real hands on lessons as often as possible. We find spending lots of time in nature to be both relaxing and educational. We even enjoy bringing out workbooks outside and doing our schoolwork while listening to the birds, soaking in the sunshine and fresh air. I often think that it would be tragic if my boys were stuck inside a classroom all day because some of our very best lessons have happened out of doors. Or any of our many trips to the zoo. 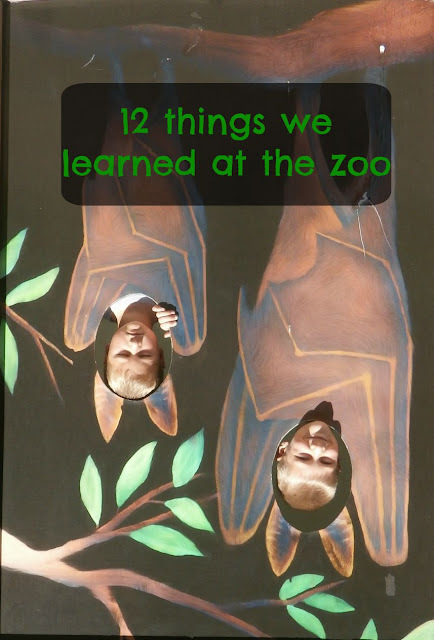 My boys have taken multiple zoo classes and we learn so much each and every time we visit any zoo. We had a fabulous day digging through a vernal pool looking for signs of life! Every spring we look forward to raising and releasing butterflies; we've even branched out to growing ladybugs too. We plant flowers and vegetables. Grow our own crystals using crystal growing kits and have broken open geodes and rocks to check out the various layers inside. There are those unplanned things that crop up too and lead to so much self- guided discovery! Like the day we found a dying hummingbird in our garage and nursed it back to life! We go on frequent hikes and have been lucky enough to spot red tailed hawks, bald eagles, beavers, and peregrine falcons. 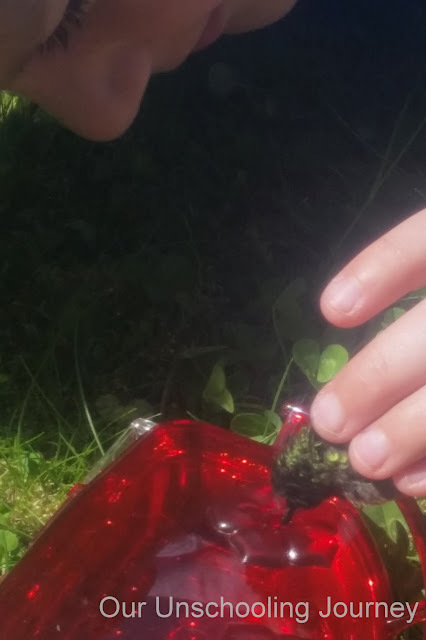 We are lucky enough to live on a lake and each spring my boys have found baby turtles (that we pretend to raise for a day). We watch and feed the baby ducks, see lots of great blue herons and even an occasional swan. It's a wonderful, relaxed way to learn about the world around us and while I'm sure we'd still do some of these things even if my boys were in school I am so thankful that we have ample opportunities to spend time in nature most days! We try to get out between rainstorms whenever the sun is shining. Looks like a lot of fun. Nature is so fun to explore. I thought that was pretty neat too; sometimes it really pays off to have the camera always at the ready. Weekly Wrap- Up: The Week We Went to It.